Dr. Towers’ psychology career started at the University of Toronto where she completed her Honours Bachelor of Science degree. She moved on to the University of Waterloo where she finished her Master of Applied Science and Doctorate in Psychology degrees. She is registered with the College of Psychologists of Ontario with areas of competence working with adults and seniors within the fields of clinical and rehabilitation psychology. She has now practiced as a registered Psychologist for over 20 years. At Baycrest Centre for Geriatric Care, Dr. Towers first pursued clinical work with seniors. This setting afforded her with opportunities to provide clinical assessment and treatment to inpatients and outpatients, consultation to Nursing Home and Hospital staff, intern supervision, educational talks, program evaluation and authorship in various program areas. At St. Johns’ Rehabilitation Hospital, Dr. Towers worked with patients who had sustained serious burns, amputations, or acquired brain injuries in workplace or motor vehicle accidents. Dr. Towers was able to hone her skills as she assessed and provided psychotherapy for these rehabilitation clients within a cognitive, behavioural, and supportive framework. Dr. Towers began private practice in Barrie in 2006. Her current work focus attempts to balance her various areas of clinical interest and competence. She is dedicated to working with Canadian Veterans experiencing psychological distress; clients who are challenged by the impact of motor vehicle accidents; and individuals within the community who hope to partner with her to improve their management of mood, anxiety, chronic pain and stressful life concerns. She is pleased to work collaboratively with rehabilitation case managers and health care professionals to meet rehabilitation goals for clients presenting with complex psychological concerns related to trauma, acquired brain injury, and chronic pain. Work with seniors remains a favoured focus of her practice. Dr. Towers also personally values and supports individuals seeking a joint Biblical and psychological framework in their approach to treatment. Dr. 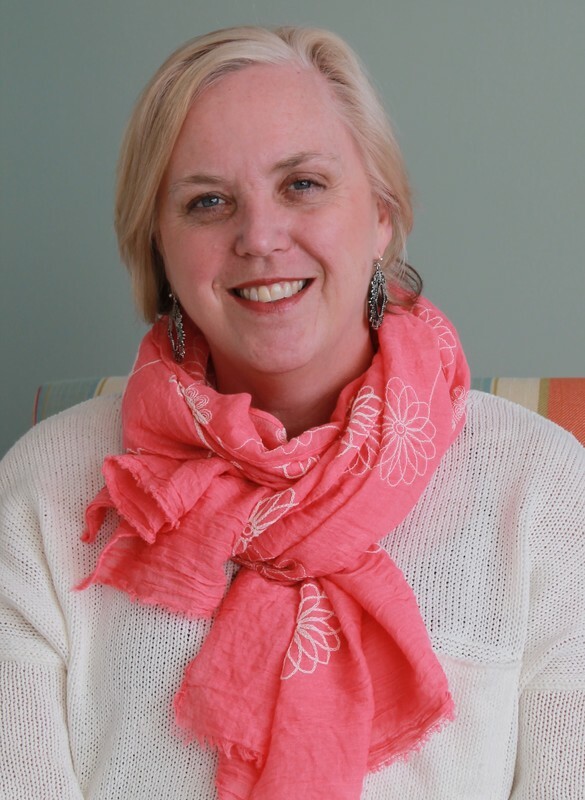 Towers spends much of her time focused on clinical work, but also enjoys teaching and can be found instructing undergraduate psychology degree students at Tyndale University College & Seminary in Toronto most academic terms. Community based talks and workshops allow her to promote the profession of psychology locally and abroad. She is presently an appointed Professional Member of the Registration Committee of the College of Psychologist of Ontario (CPO) and acts as an oral examiner for the College (CPO). Dr. Towers is a member of the Ontario Psychological Association.